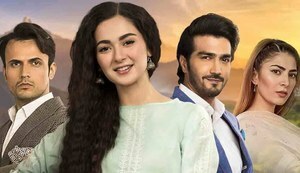 After Sajjal Ali, Hira Mani and Junaid Khan, Hania Amir has also paved joined the bandwagon and sung the OST of her upcoming drama serial “Anaa”. 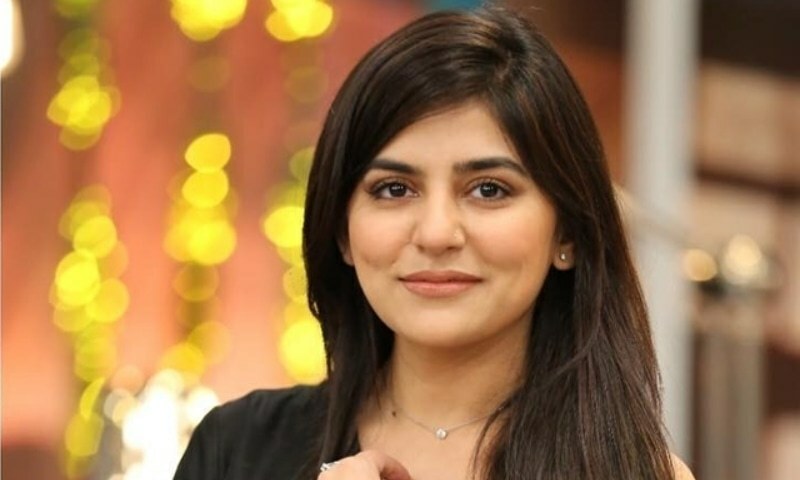 As Hania never miss a chance to stir the audience, this time she has flared up to stun everyone through an amazing OST of her upcoming drama serial Anaa composed by the versatile and very melodious, Sahir Ali Bhagga. Hania says that she was always fond of singing since her childhood. She sung in school and her Mom always wanted her to carry on with it. While talking to Images, Hania added, that there were no good films coming her way which is why she selected a TV project but she would always prefer doing a film, it’s a lot more enjoyable. 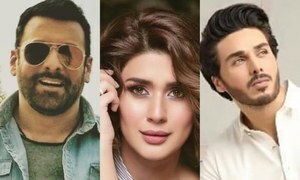 There is most probably a film coming out this year, and it’s the complete opposite to what she did in Parwaaz Hai Junoon, its comedy and romance, and she’s super excited about that. 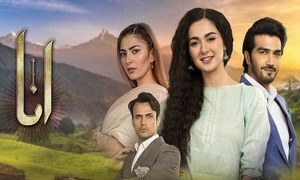 Hania also has a say about her character in Anaa relating how Daneen was real, and a lot like her and it would allow most of the people to relate to the story. 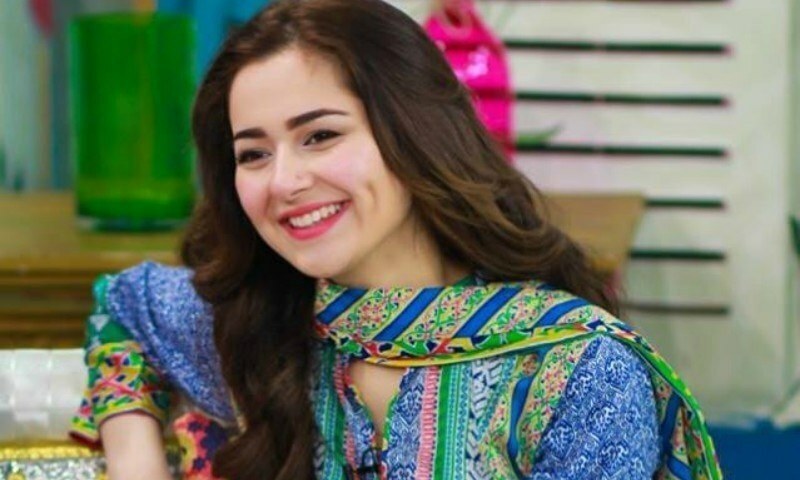 After wowing the audience in Janaan and Parwaz Hai Junoon with her allure and performance, Hania is all set with her sorcery to pull of her upcoming project with a different character this time. 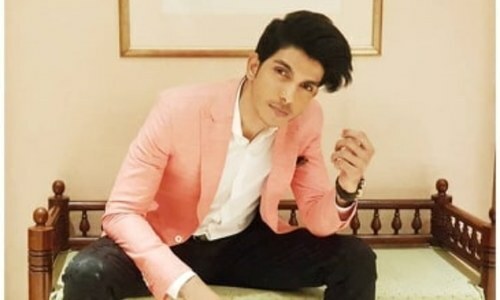 Keeping in mind that many actors and actresses have tried their luck in singing but not everyone sailed through the heart of the audience and sometimes got trolled too, let’s see how people react to this new voice of industry.